Foundations, grading, drainage, roof and roof drainage systems, exterior walls and trim, chimney, damper and flashing, water penetrations garages, patios, porches, decks and walkways; heating and cooling systems, gas leaks, ventilation systems, insulation and vapor barriers; interior floors, walls, ceilings, windows, doors, stairways, railing, balconies, smoke detectors; plumbing system, attic, basement and crawlspaces; electrical system, built-in appliances and cabinets and more! If there is anything you are particularly concerned about, please let us know. We want to make sure all of your questions are answered! 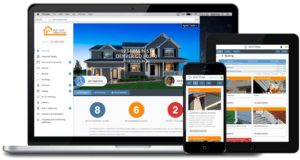 Clean and intuitive, reports are easy to read on web or mobile devices. Reports prominently display images and videos and we write our base templates as concisely as possible. Sidebar navigation and links let you find information you need quickly. Reports can be filtered by high priority items, all deficiencies or the full report. You get to choose what you want to see. Interactive photos allow you to view any photo in full-screen to examine hard to see details. Visually appealing PDF output for those preferring a different approach or printable version. The above fees are for approximate considerations. Actual fees determined at time of scheduling. Age of the home, crawlspace/basement, foreclosure and other complicating factors may increase fee. Call or email to request a quote or schedule an appointment. 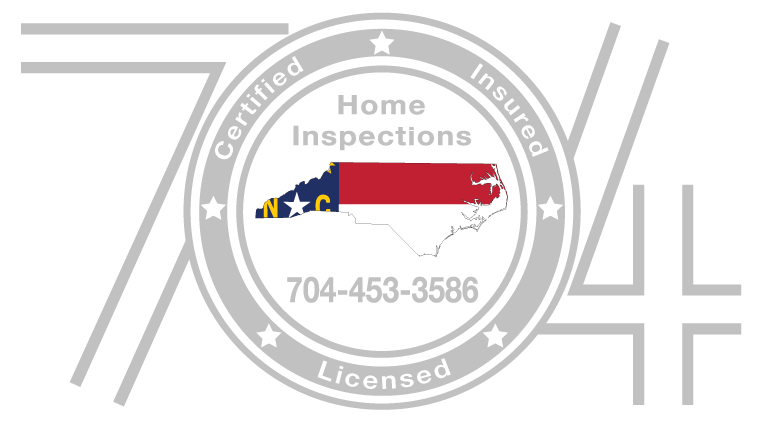 Radon and Termite Inspections available with Home Inspection. Additional fees apply.